A sensuous tropical blend . 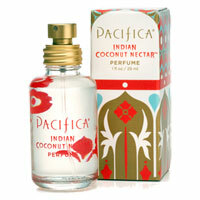 With vanilla, coconut, vetiver, and ambrosia flower. Pacifica adheres to strict IFRA standards, a self-governing organization that sets safety standards for all natural and non-natural aroma compounds.